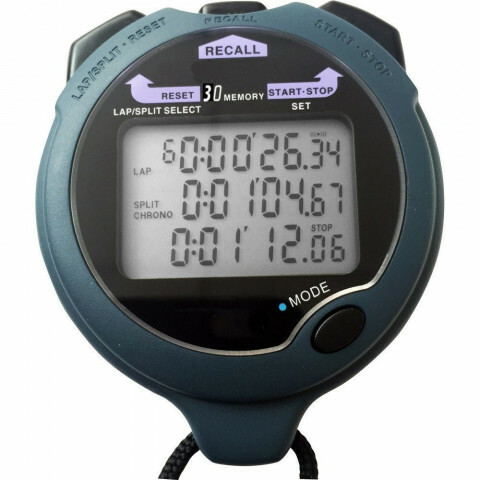 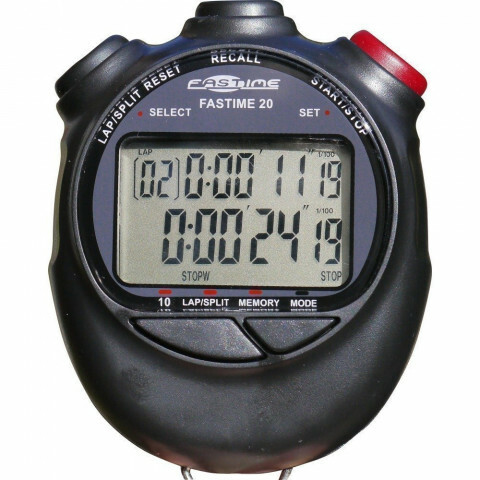 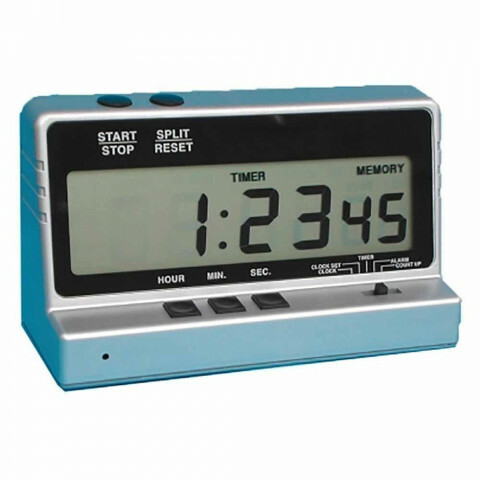 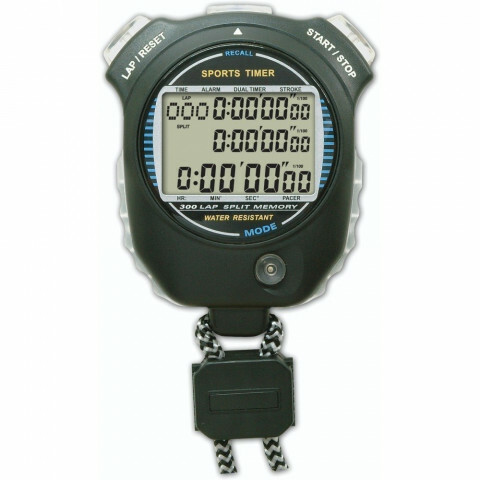 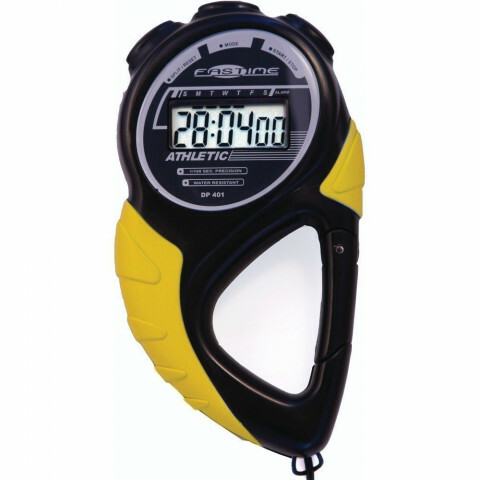 Maudesport offers an extensive selection of sports timing equipment. 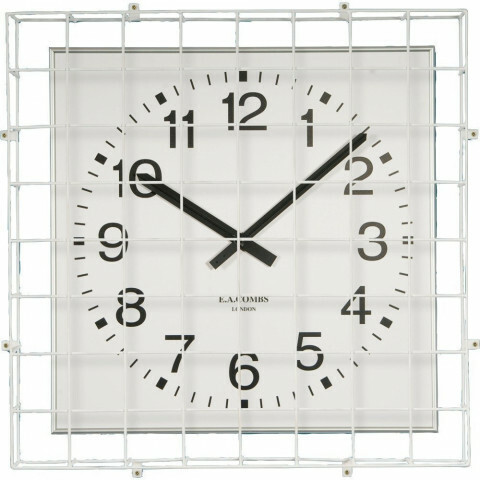 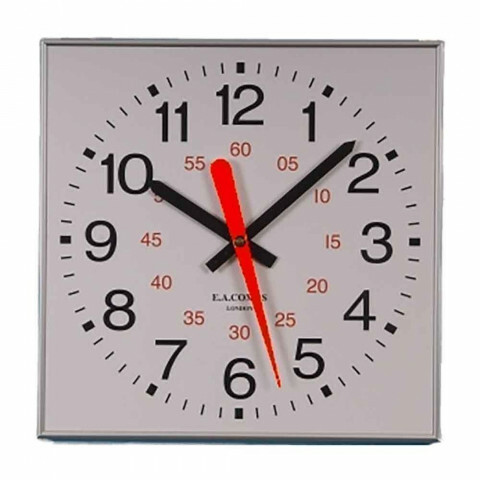 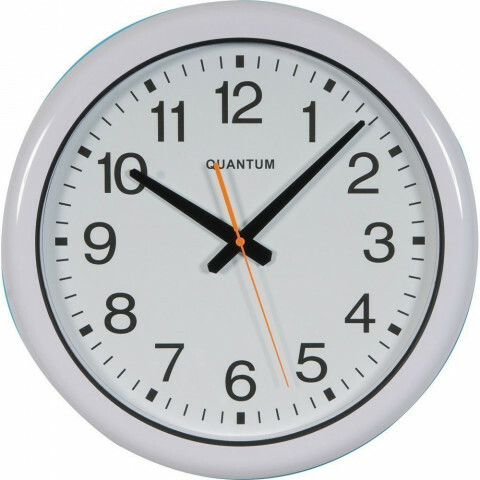 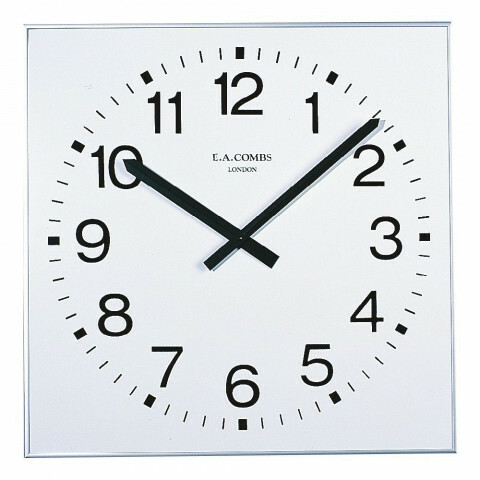 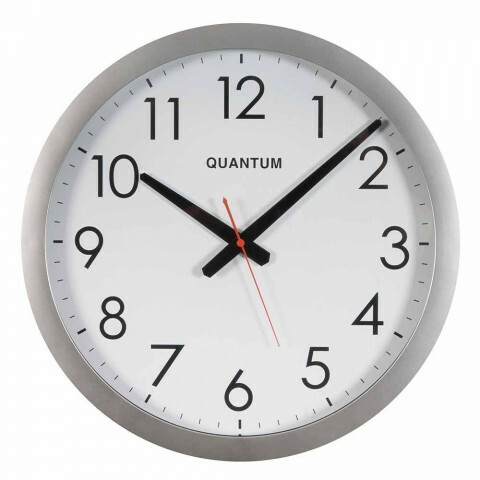 Whether you need stopwatches, wall clocks, a waterproof quartz clock or sport display timers, we've got something for you. 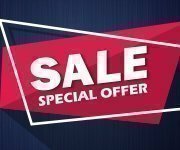 Browse online for choice and value.